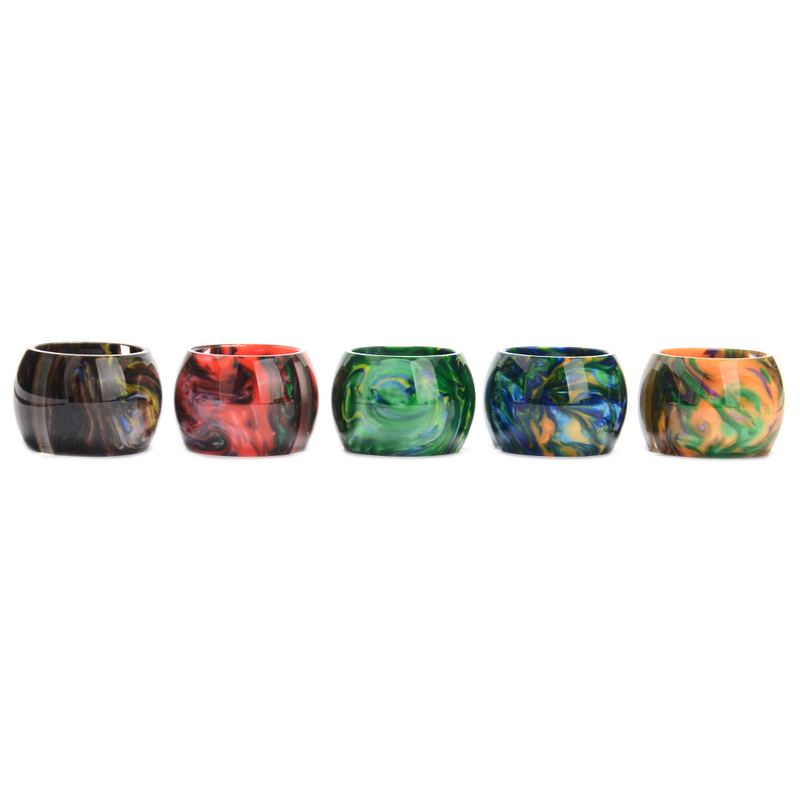 The VPDAM Resin Tube Kit contains a resin tube and a drip tip that matches the style of the tube perfectly. This will convert your TFV8 Big Baby tank from a glass tank section and a Delrin drip tip into something more. 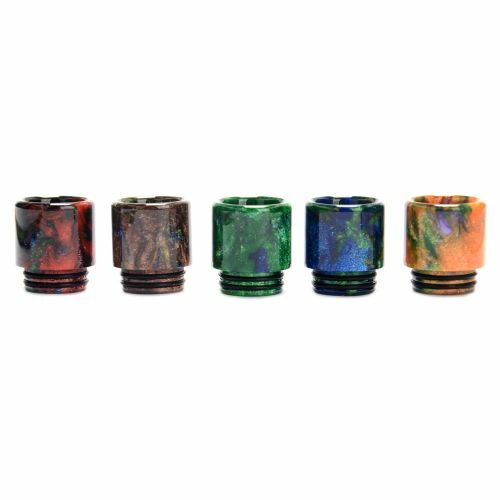 With the unique pattern, the resin material from which the tank tube and drip tip are made of creates a very individualistic feel turning your device into a one of a kind TFV8 Big Baby.